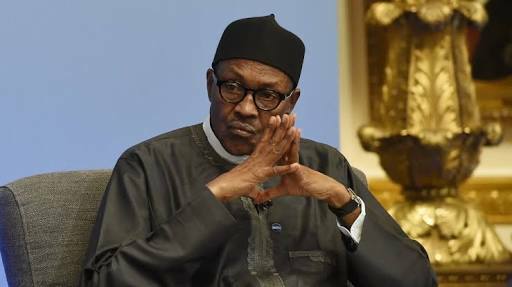 President Muhammadu Buhari commiserates with the government and people of Benue State on the recent attack on a market in Zaki Biam by unknown gunmen which resulted in the loss of lives. The President condemns the wicked attack and directs security agencies to begin immediate investigation with a view to bringing the perpetrators of the dastardly act to book. "We must condemn inhuman and unnecessary shedding of human blood all over the country. We seem to have lost value for human life, which is sacred. Man is the glory of God's creation and nobody has the right to unjustly and unlawfully take another person's life in a reckless manner," President Buhari said.